Martin Volken, is an IFMGA certified mountain guide and AMGA skimo program examiner from Switzerland, so high altitude snow sports pretty much flow through his blood. 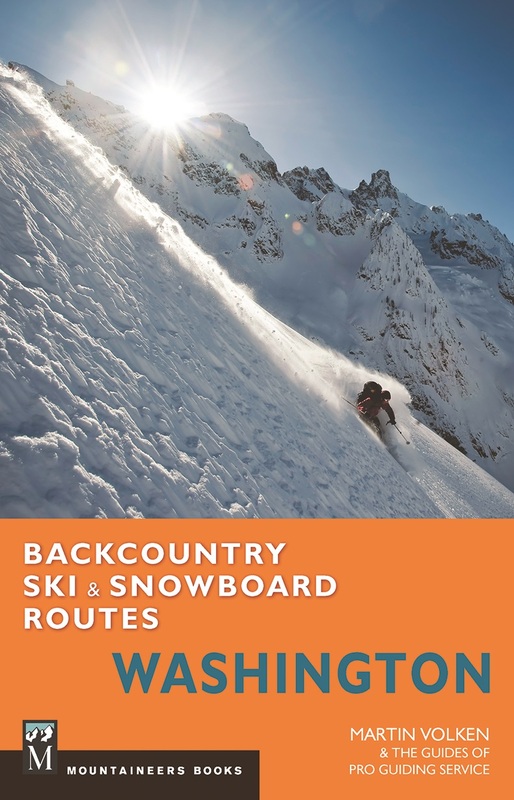 Because of his oxygen-rich Swiss mountain blood, it was an eventuality that he would write the comprehensive backcountry guide for his current home state of Washington. Martin expertly breaks down 80 different routes throughout the state so you can easily find the right tour for the day. Hard to find another book for Washington, so until something else comes out to compare to, worth 5 stars. 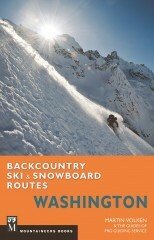 Includes key areas in all parts of the Cascades, with many practical and dream routes. 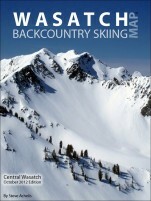 As with all Mountaineers books, graphics could be modernized, but at least its a standard format.